5. Learn about your family’s expenses, and help brainstorm ways to save money. Plan and manage a budget. 6. Learn about energy use in your community and in other parts of our world. 4. On a pack campout, work with your den leader or another adult to plan a campfire program with the other dens. Your campfire program should include an impressive opening, songs, skits, a Cubmaster’s minute, and an inspirational closing ceremony. 5. Show how to tie a bowline. Explain when the knot should be used and why. Teach it to another Scout who is not a Webelos Scout. a. Repeat from memory the Scout Oath, Scout Law, Scout motto, and Scout slogan. In your own words, explain the meaning of each to your den leader, parent, or guardian. d. As a patrol, make plans with a troop to participate in a Boy Scout troop’s campout or other outdoor activity. 4. 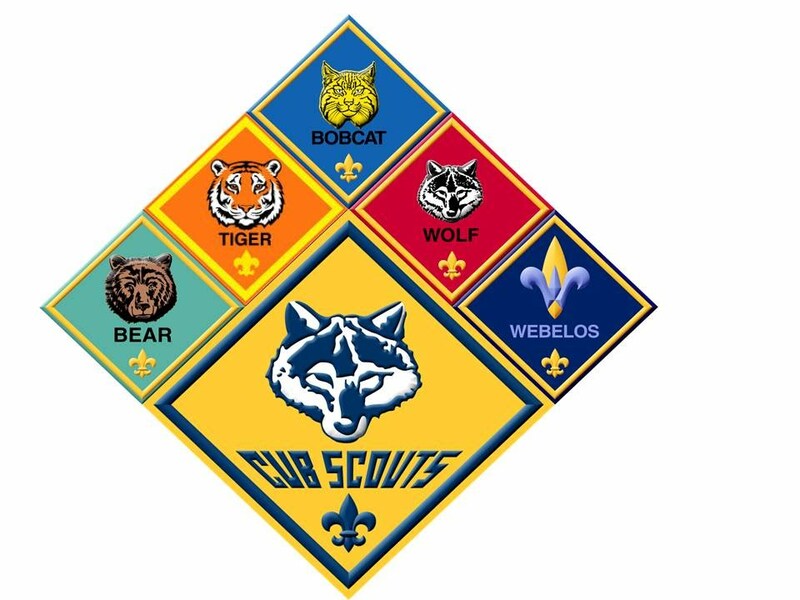 With your Webelos den leader, parent, or guardian, participate in a Boy Scout troop’s campout or other outdoor activity. Use the patrol method while on the outing. 6. Demonstrate your knowledge of the pocketknife safety rules and the pocketknife pledge. Earn your Whittling Chip card if you have not already done so.